Several girls from marginalised sections of society find it extremely difficult to survive within the school system, and hence they are forced to drop out. 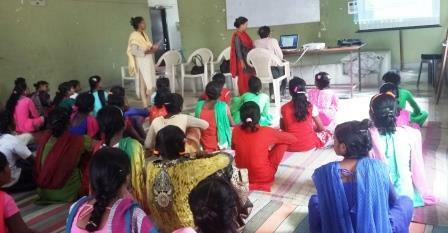 Fifty such girls were invited to the BDVS administrative office to participate in a training programme. The real objective of this programme was to motivate these girls to pick up their studies once again. 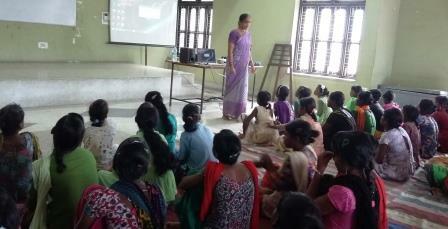 The training program for the dropout girls was held from 16th July to 20th July in BDVS Patna administrative office. 50 participants attended. The participants learnt basic people skills such as how to introduce themselves and their friends. The girls were introduced to a social analysis session, and they later on were encouraged to think through their own situation and attempt to place themselves within the context. The issue of gender discrimination, was also a part of the training. The resource persons used the movie ‘ Prem Rog’ as a plank to engage them with the various dimensions of the problems of caste, child marriage and widow. 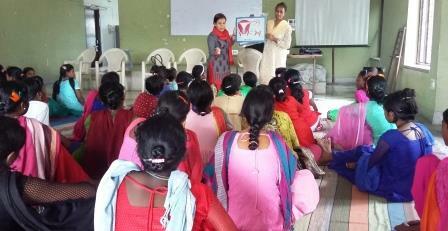 The training also dealt with the issues of health and hygiene including the changes occurring in adolescence, menstruation cycle and self-cleanliness. They learnt songs such as ‘ Manmani Karenge hum aajkhud se ye wadakiya’ and ‘ Aagankichiriya fir firaana’. To make the participants confident and informed; they were also told about Children’s rights that they have at their home, school and society. 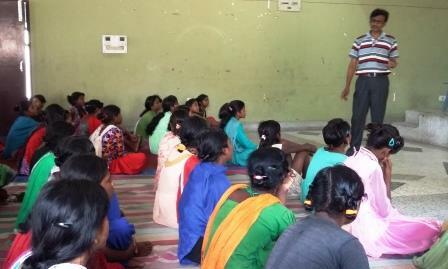 The ultimate aim of this program was to enrol these girls back in the school system.